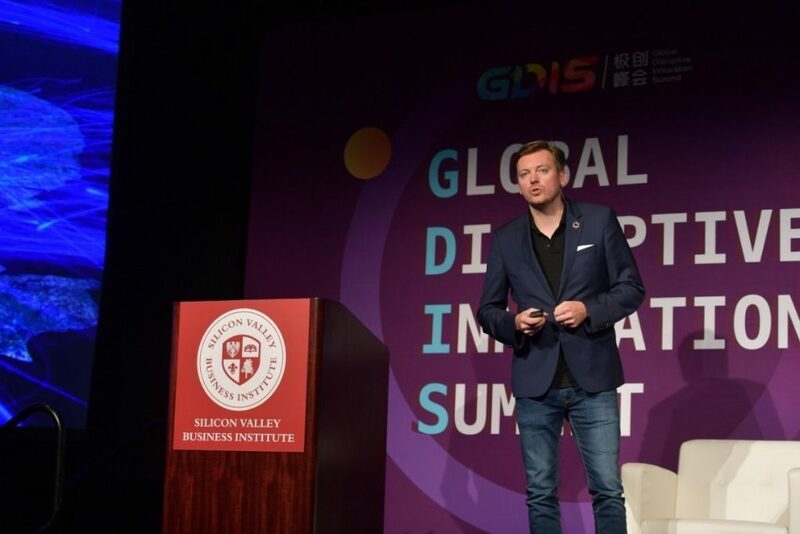 This week I had the honor to speak at Global Disruptive Innovation Summit (GDIS) at the Santa Clara Convention Center in the heart of Silicon Valley, USA. 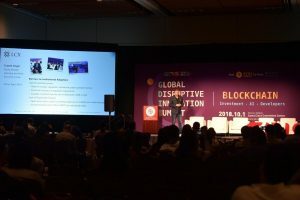 The blockchain and AI conference was hosted by Silicon Valley Business Institute (SVBI). 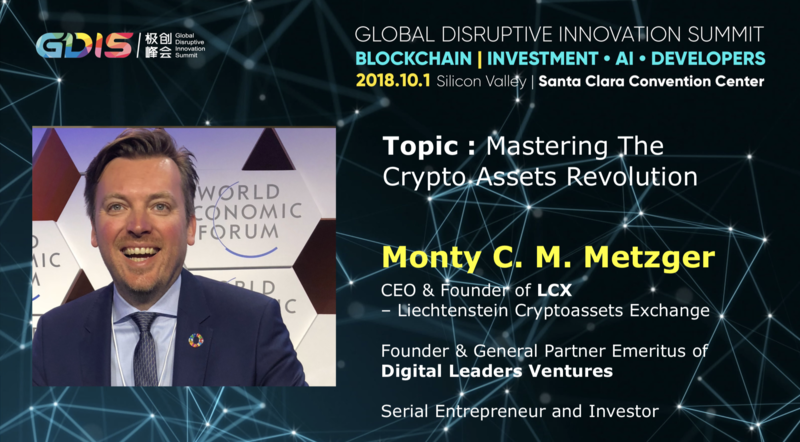 My keynote speech was titled “Mastering The Cryptoassets Revolution”. 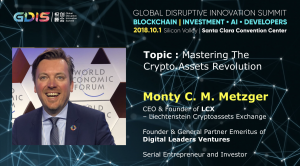 I was speaking about 4 personal stories on my journey to build LCX and gave an overview of the LCX blockchain ecosystem made for institutional and professional investors. 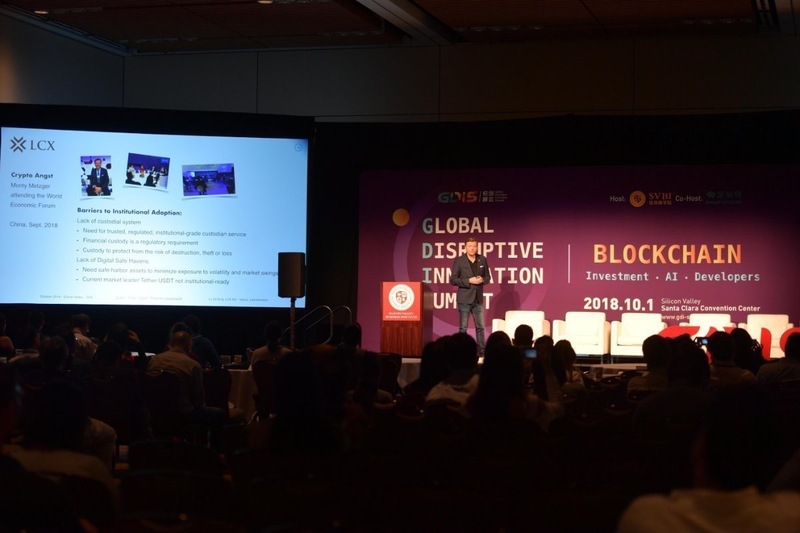 The blockchain conference GDIS aims to gather investors, entrepreneurs and researchers to discuss the burning questions of the technology industry, such as AI and Blockchain topics. The conference invited a selection of brilliant keynote speakers, scientists, and industrial leaders from China, Europe and Americas.